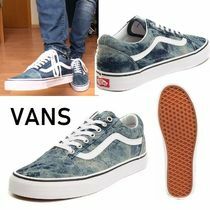 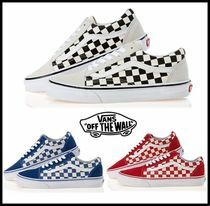 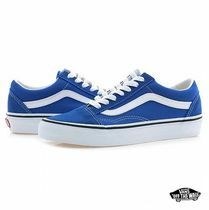 In Anaheim California (1966) Brothers Paul Van Doren and Jim Van Doren began Vans, the brand famously known for its skater shoes. 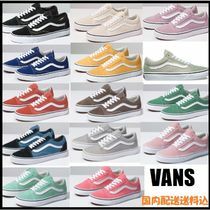 Supporting a wide variety of extreme sports, Vans have made a home for itself in the closets of all skaters, snowboarders, surfers, and BMXers. 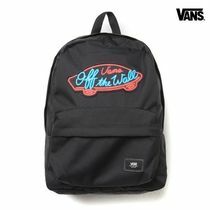 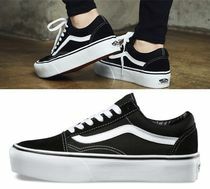 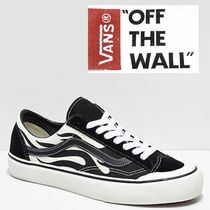 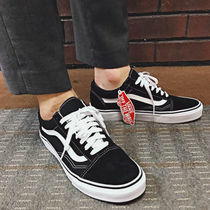 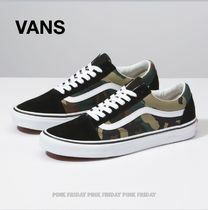 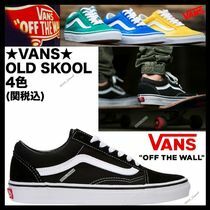 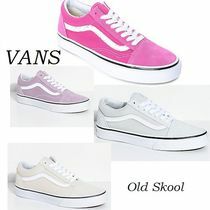 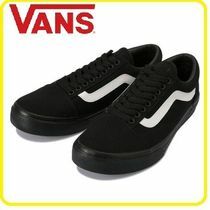 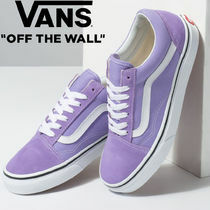 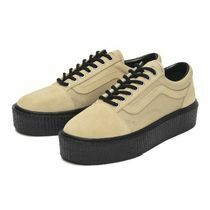 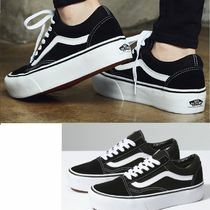 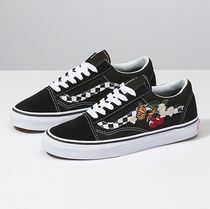 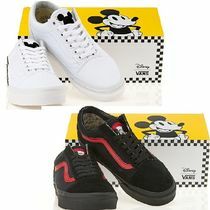 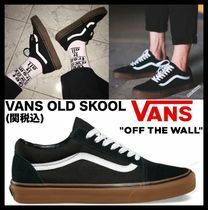 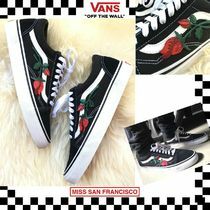 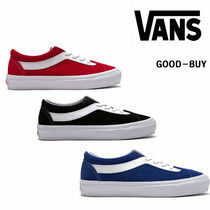 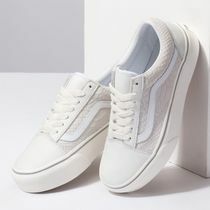 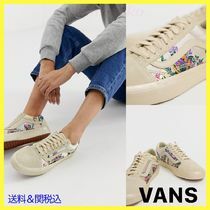 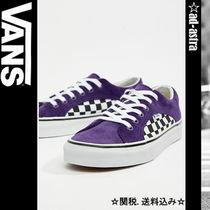 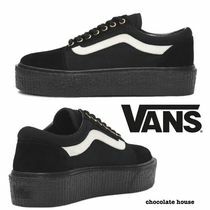 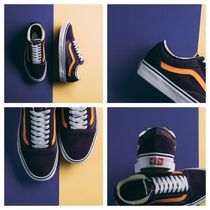 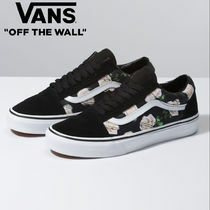 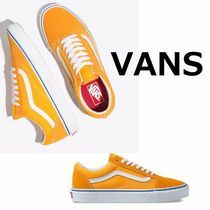 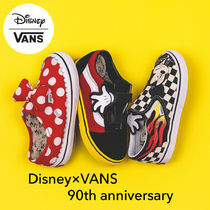 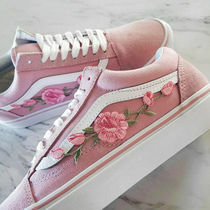 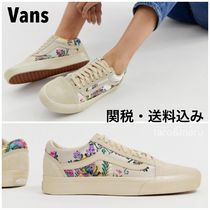 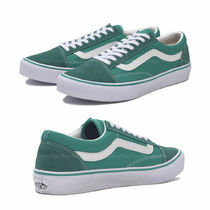 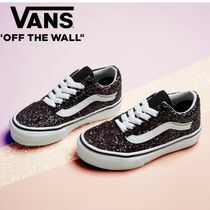 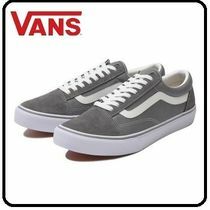 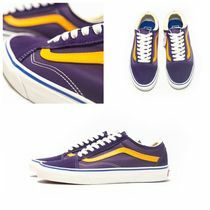 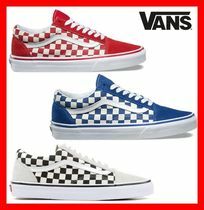 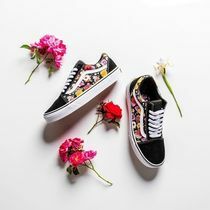 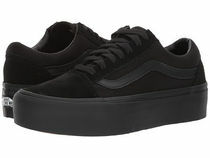 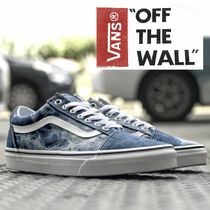 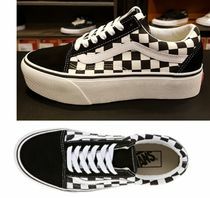 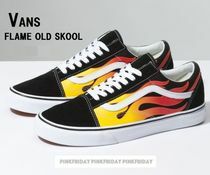 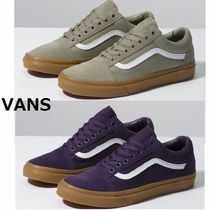 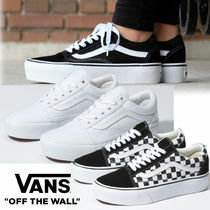 As an official sponsor of athletes from around the world, the Warped Tour music festival, and predominantly involved in the arts/culture/music scene (with collaborations like it’s Vans x The Simpsons series with artwork from Kaws), Vans is one of the top-ranking footwear brands on the market. 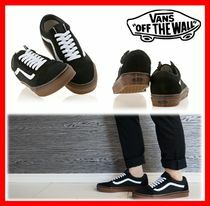 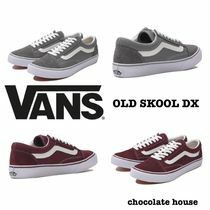 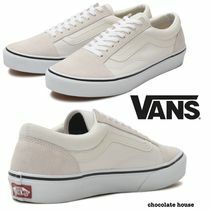 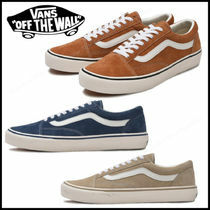 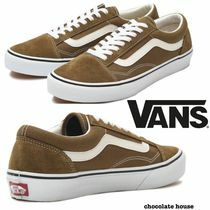 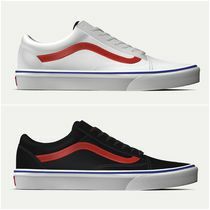 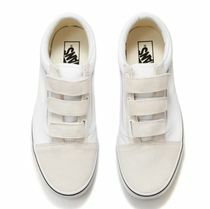 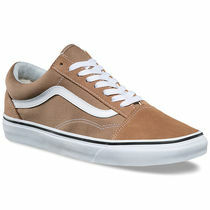 In 2003 Vans launched its Vault by Vans collection, a marriage of its classic silhouettes with luxury materials and high-fashion designs.